BMW has gone a bit, how do I put this lightly, nuts, when it comes to nomenclature and segmenting of its cars. What's next? A 3-series coupe? An X6 with a bigger trunk? With the 4-series Gran Coupe, BMW will introduce the four door version of the two door version of a four door car. That's kind of nuts. We want to know what you think is next for BMW. 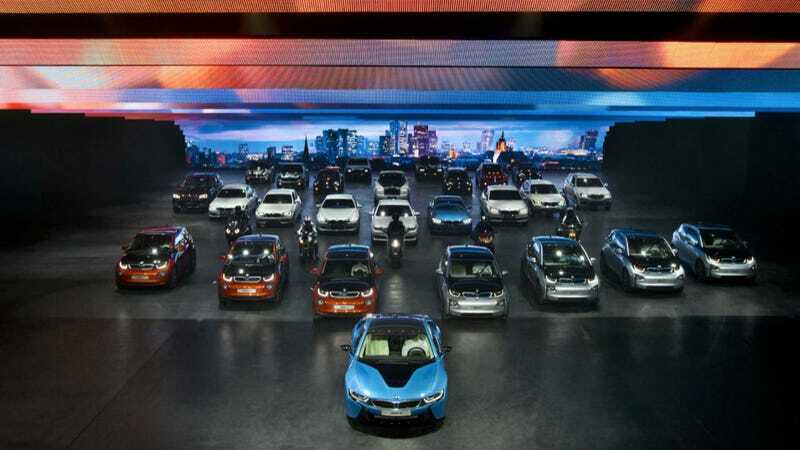 The i3 Gran Coupe? 435i xDrive Gran Saloon M Sport Active Hybrid? X5 Gran Turismo? XZ4? Go crazy.